*This post is sponsored by Baskin-Robbins’. All opinions are my own. Spring has officially sprung and we are enjoying our Springbreak with friends! 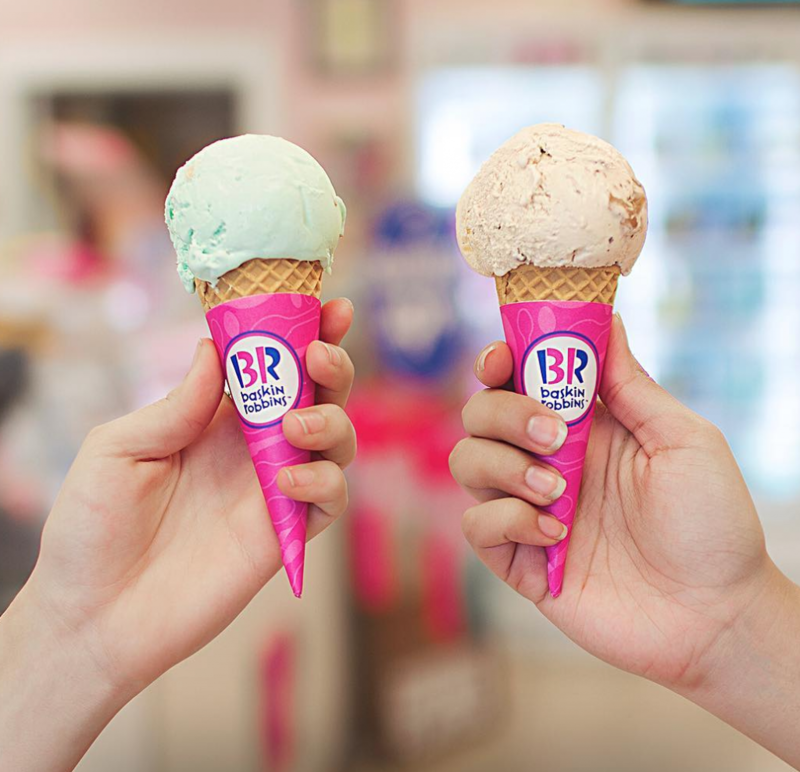 Exciting news for this weekend to celebrate the start of spring with Baskin-Robbins’ March “Celebrate 31” promotion. 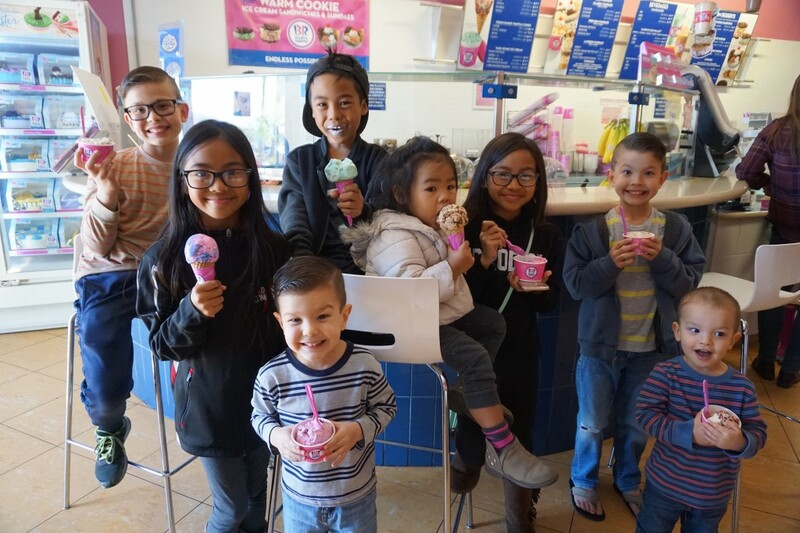 Take your family this Saturday, March 31 to any Baskin-Robbins’ to enjoy all regular and kids-sized scoops for $1.50. This promotion can be enjoyed on any flavor, including seasonal favorites like Bananas Foster, Tax Crunch® and Triple Grape Ice.